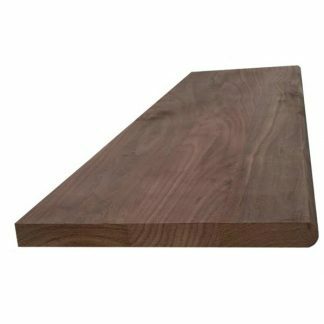 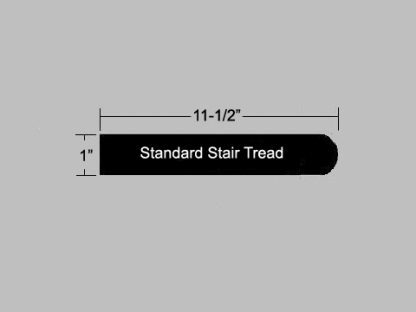 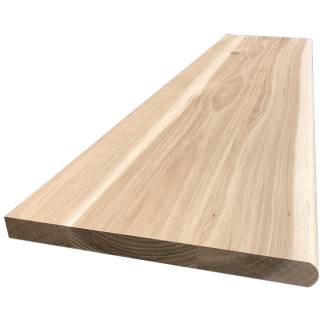 Our standard unfinished stair treads are 1” thick, 11-1/2” wide, and are available in 36″, 42″, 48″, 54″, 60″ and 72″ lengths and are sold in two grades: Select, and Character. 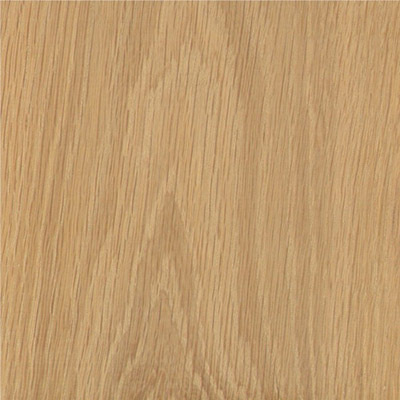 Our Select Grade is crafted from handpicked hardwood that adheres to NWFA grading specifications. 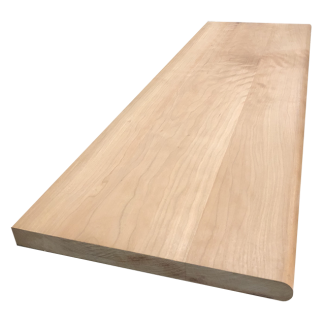 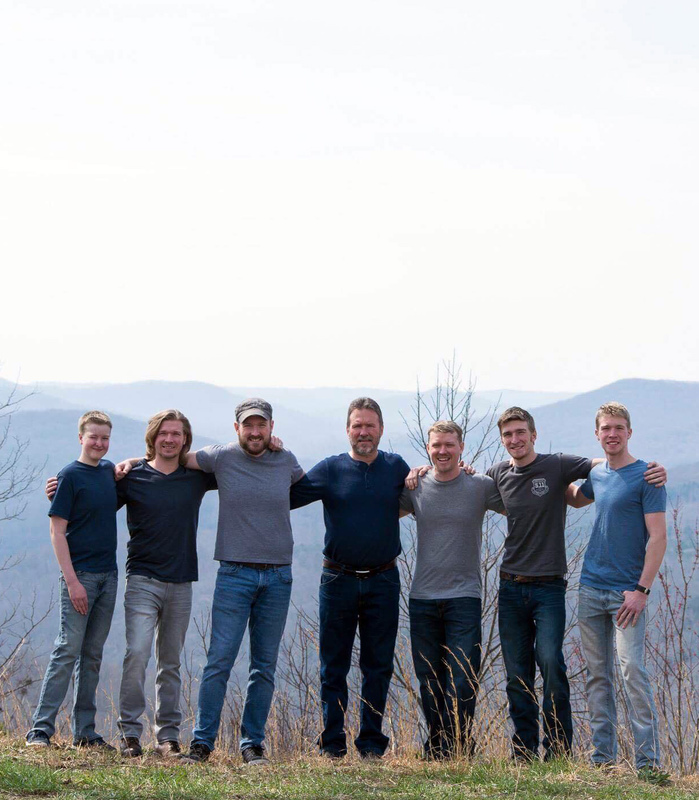 Our Rustic or Character Grade is crafted from handpicked hardwood selected for its strong rustic character that includes sound knots and color variation. 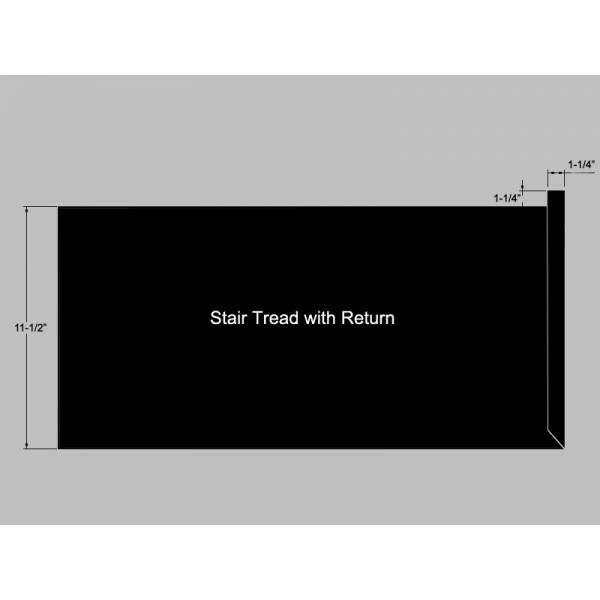 Custom sizes are available upon request, with custom lengths up to 16-feet. 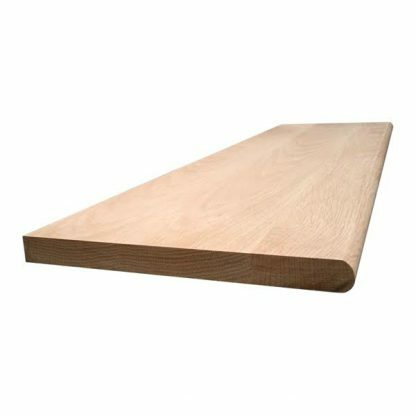 Surface is sanded with 120-grit paper.